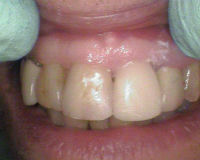 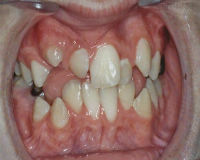 Sports guards are used for protecting the teeth during contact sports. 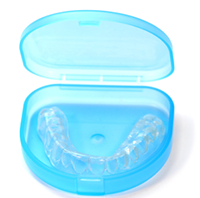 While sports stores provide a wide variety of mouth guards, guards made in a dental office are made specifically for your needs and fit exactly to your teeth without the extra bulk of a “one size fits all” system. 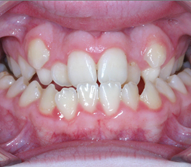 Sports guards have proven to not only protect your teeth but also reduce the incidence or severity of concussions. 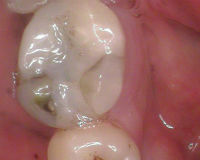 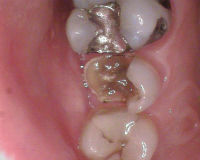 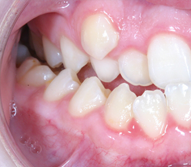 Night grinding can also damage teeth and joints without you being aware of it. 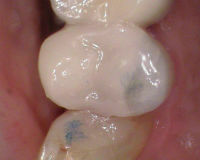 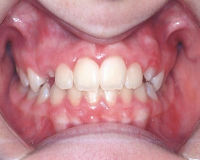 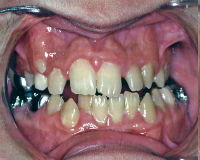 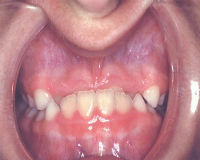 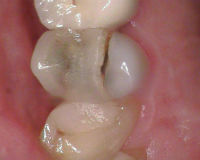 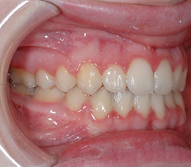 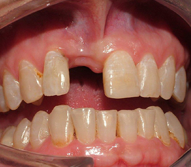 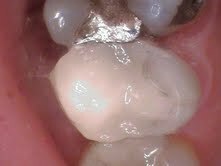 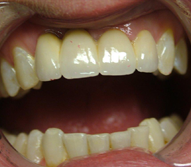 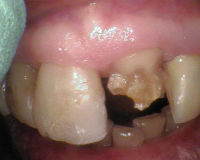 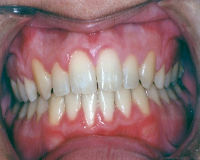 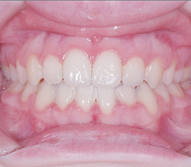 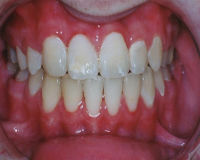 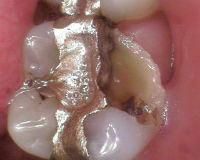 A night guard can help stop the damage by acting as a barrier between the upper and lower teeth.